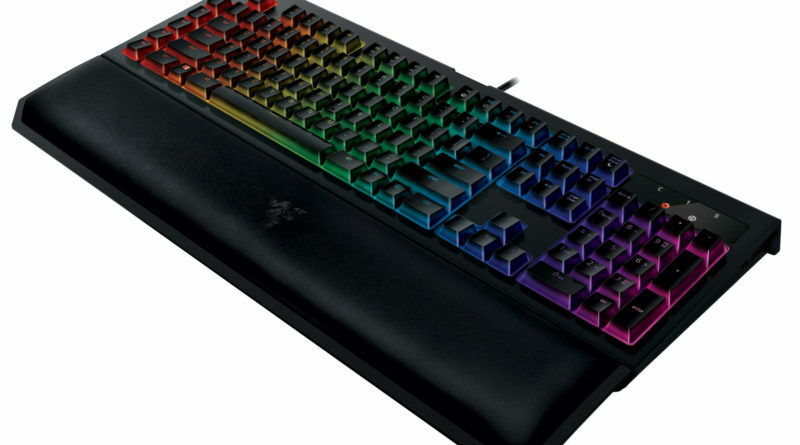 Razer announces an update for their famous mechanical gaming keyboard line BlackWidow. The new Razer BlackWidow Chroma V2 features an additional switch option, magnetic wrist rest and several cosmetic changes. It’s already available in the U.S. and the rest of the world should follow soon. The official price from the manufacturers website is 169,99 USD or 189,99 EUR. The actual retail price might differ though. The most outstanding update is probably the new switch option. With the new Razer Yellow Switch, the BlackWidow Chroma is finally available with a linear switch too. Especially FPS players will probably like them. More details about the switch and how he differs from other ones, can be found in our switch comparison.